Ok, so you won't actually see an Airbus A380 or a Boeing 747 taking off from the runway here but never the less you can certainly begin your journey to the Big Apple from London-Southend Airport. 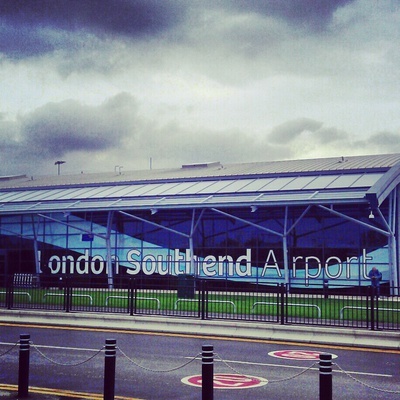 With the recent expansion of Southend-on-Sea's airport, many travel opportunities have opened up. These days it is possible to hop on a bus to the airport, arrive a few hours before your flight and board the plane for a weekend (or even a day) getaway to many popular European tourist destinations. Some of the popular destinations include but are not limited to; Amsterdam, Barcelona, Dublin, Faro, Geneva, Ibiza, Venice and the U.S.A*. Aer Lingus Regional (operated by Aer Arann) offers three daily flights to Dublin, which in turn offers connections to the U.S.A. 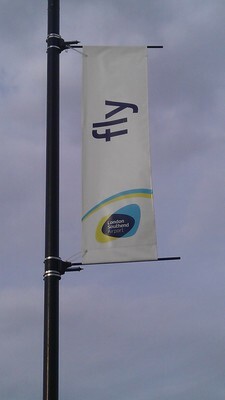 Some people may say that it would make more sense to fly from Heathrow and be done with it. I agree, in terms of actual time spent in the air on a plane, it makes more sense in the short term as there is only one flight but in the long term is, in my opinion, less convenient and more expensive. 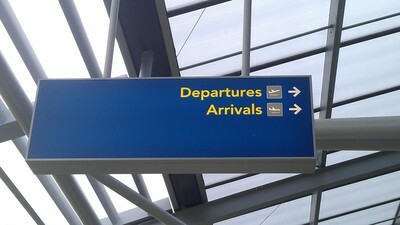 For me, the possibility of flying from an airport in my town without the drama of getting up early/staying up late to drive for hours to Heathrow, battling through masses of people, queueing up for ages and paying extortionate amounts for breakfast/lunch/dinner before a long flight is extremely appealing. When I researched flight prices, from both Southend and Heathrow to JFK in New York for the same dates, it was interesting to find that the price differed only slightly. The flight was around £124** cheaper via Heathrow. However, just think about how much you would spend travelling there via train, taxi or car (remember petrol and parking) and how much it could cost to stay in a close by hotel the night before if flying early. Not to mention the money spent on food whilst at the airport and of course the duty free shopping most of us indulge in whilst waiting to board. It would be easy to match, if not exceed the difference in the price of the ticket. Why not instead take it a bit easier and fly from a few smaller airports? No one wants to get to their holiday destination stressed out more than necessary or be out of pocket before they have even left the UK. Based on convenience and novelty alone, Southend definitely wins it for me but, needless to say, anyone living far away from Essex may find it easier to fly from Heathrow. 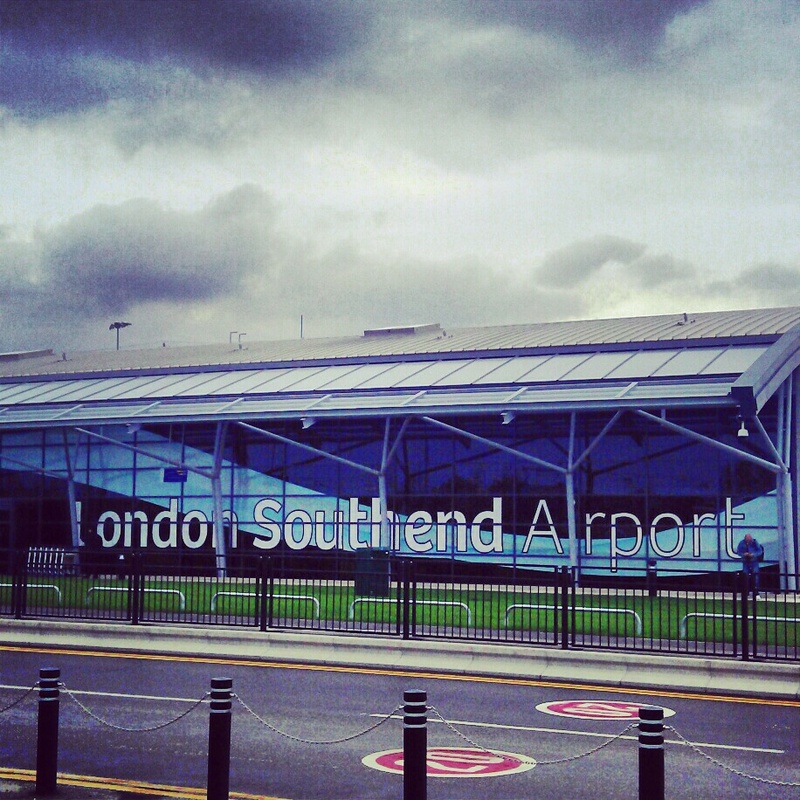 Next time you're day dreaming at work about jetting off on holiday, why not check out some of the other places London-Southend Airport*** fly to and see where you can go from there. New York doesn't have to be your destination if you don't want it to be. Airports from tiny towns can take you almost anywhere if you look hard enough. Even if you don't plan to fly anytime soon, it's kind of nice knowing the opportunity is within your grasp. Let me know if you find any similar flights. It would be interesting to hear about them. Requires passengers to catch a connecting flight once in Dublin. **Subject to change depending on flight availability. 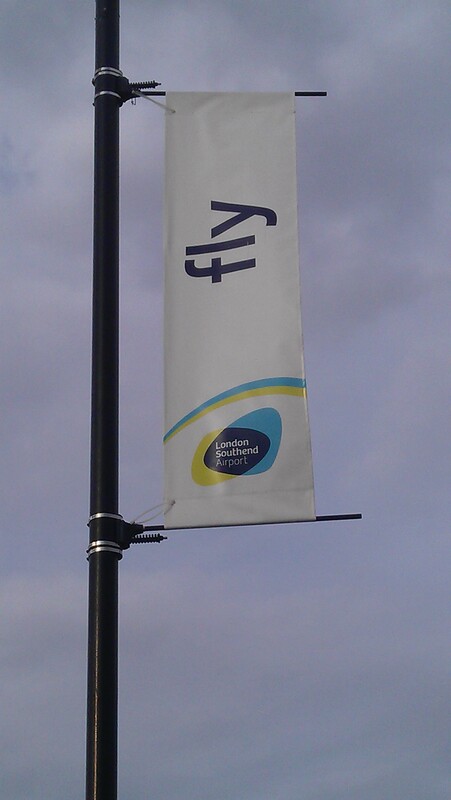 ***This also works for any smaller airport based in other parts of the UK not just London-Southend.